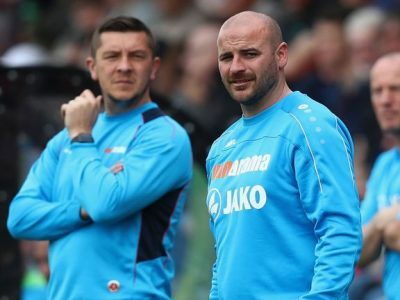 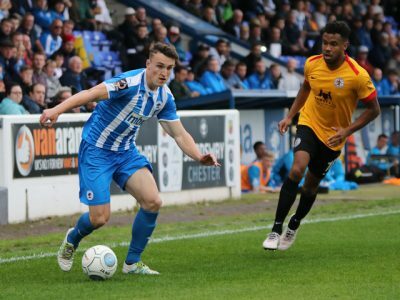 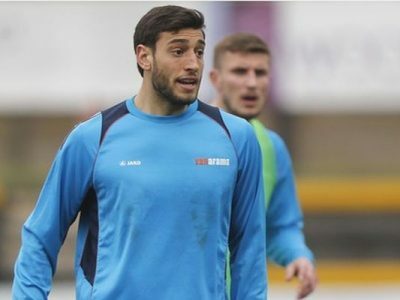 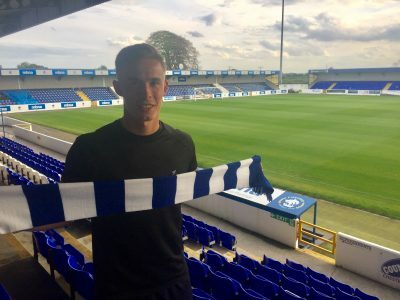 Chester FC’s newest signing Luke Jordan says three points is on the agenda as the Blues travel to Boston United tomorrow. 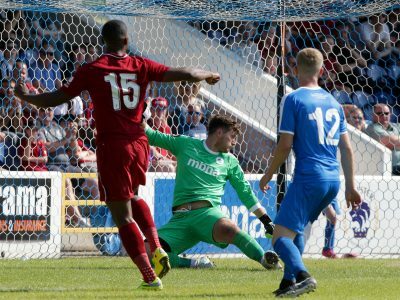 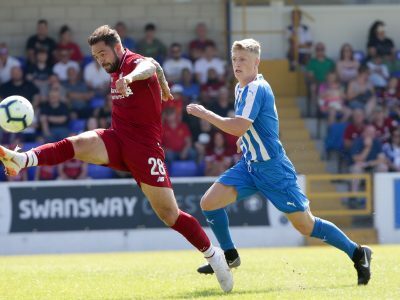 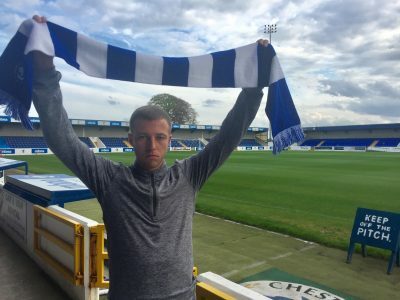 Chester FC’s new signing Sean Miller is happy to be back where senior football kicked off for him five years ago. 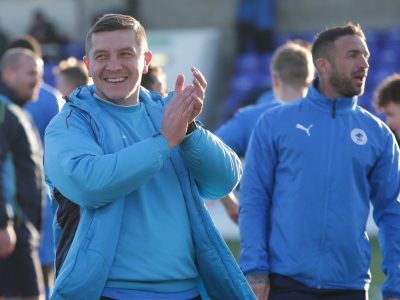 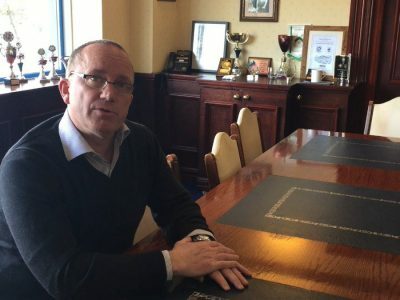 Chester FC Joint-Manager Bernard Morley speaks to chesterfc.com for the first time following last night’s announcement. 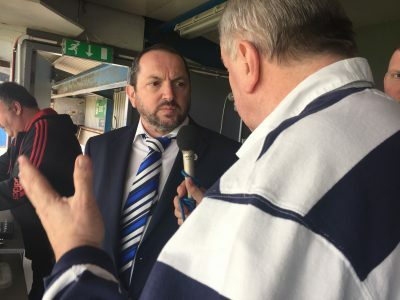 Blues Chief Executive Mark Maguire had this to say following today’s statement.